Last night, Times Square got a whole lot chicer thanks to Swatch’s new flagship opening and three of fashion’s “It” girls who joined in on the fun: Olivia Culpo and mods Chanel Iman and Nina Agdal. 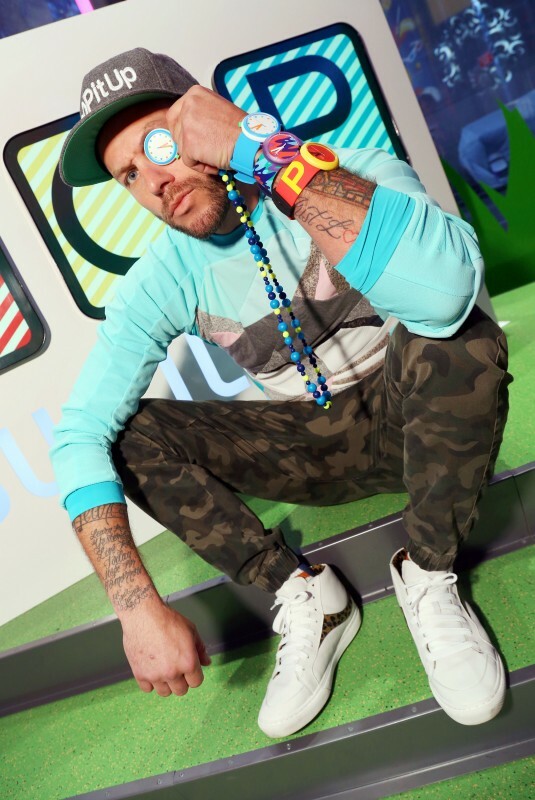 The event also served as a launch party for the Swiss watchmaker’s newest line of wrist candy, POP, a range of playful and interchangeable watches with multiple color and design options. In celebration of Swatch, we asked Culpo and Agdal about their time-keeping habits….